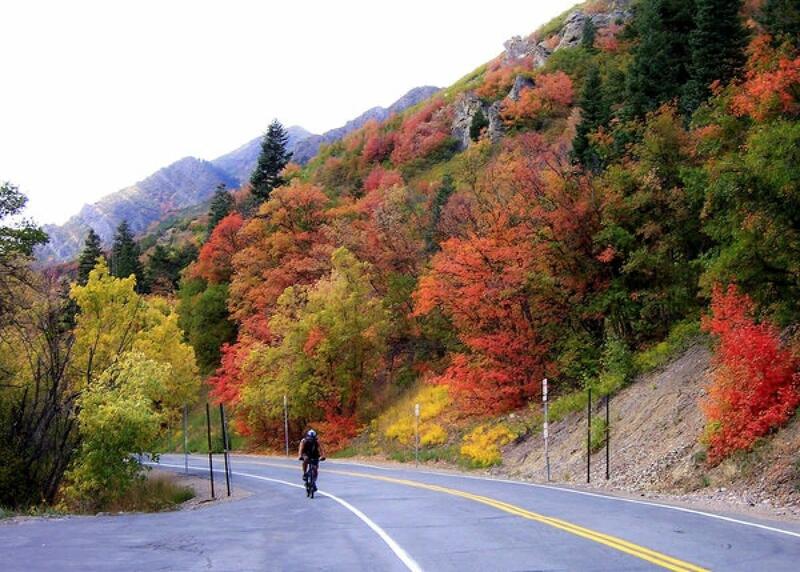 It’s no secret that Salt Lake is bit of a cycling mecca. 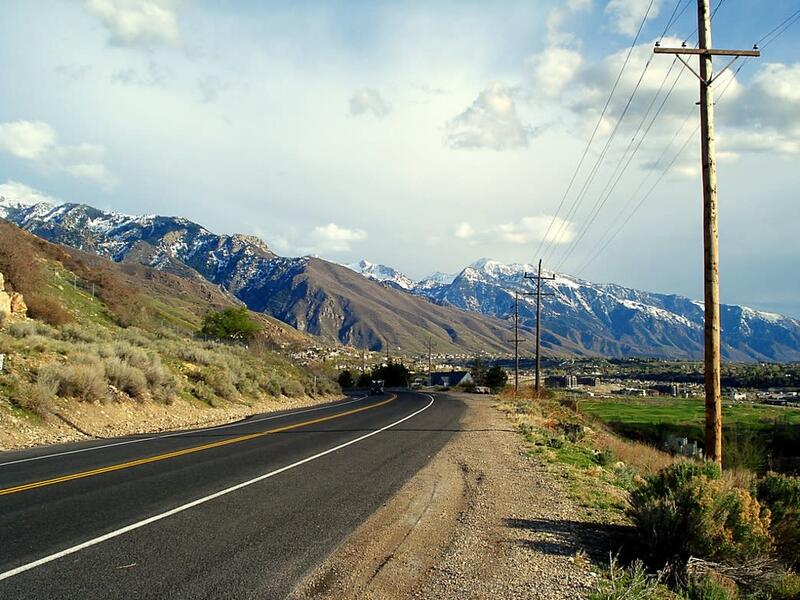 America’s toughest stage race—The Tour of Utah—has called Salt Lake and Utah home for almost 20 years, and many cycling pros call Salt Lake home. 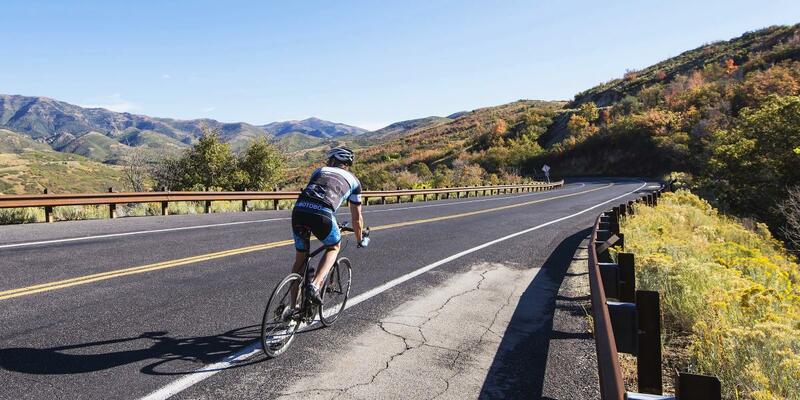 Equal parts beauty, access, and high-altitude trainers dream, Salt Lake is home to a healthy and booming cycling culture. 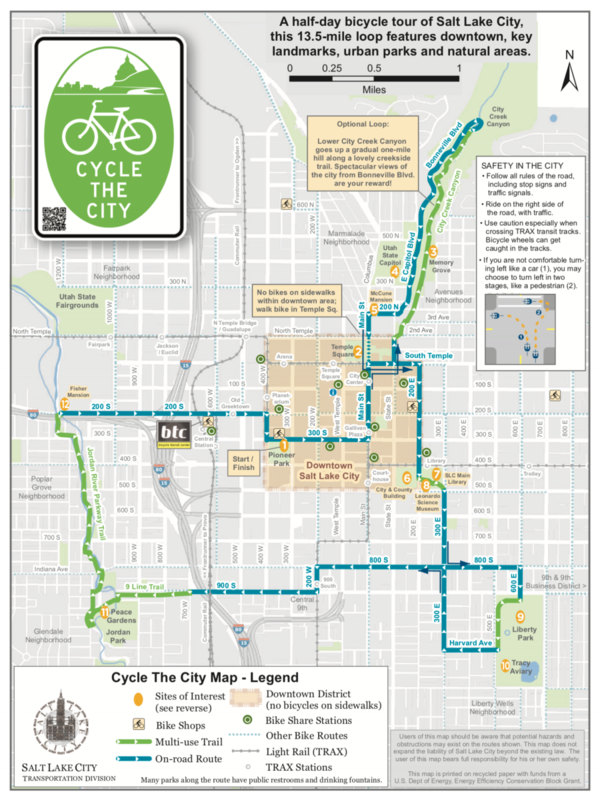 Add to that an extensive bike lane network throughout the city, and proximity to some of the best canyon cycling in America, and you get an idea why you see so many bikes in and around our city. 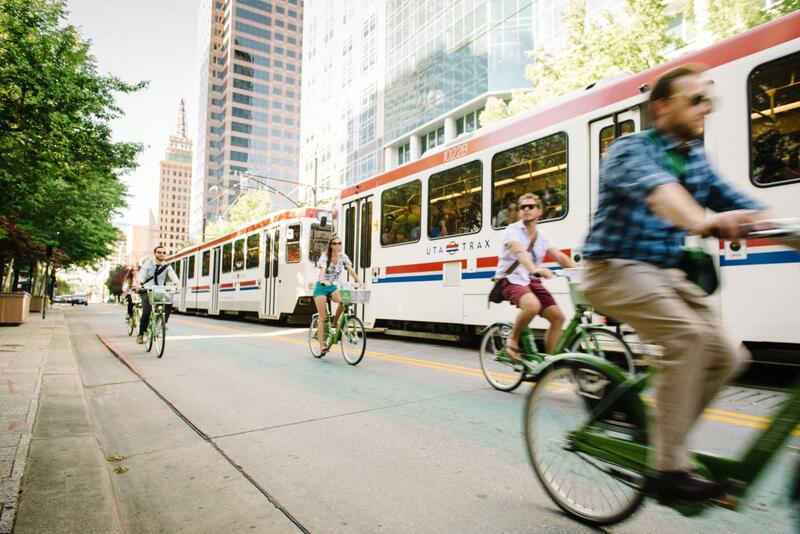 We picked 10 of our favorite rides near the city, and we’ve broken them into categories so that you can find your perfect ride. Notes: Relatively consistent grade, with a couple of long switchbacks at the end. The ride typically ends at Little Mountain Summit; continue on to Big Mountain Summitfor a good dose of extra vert over 7 additional miles. Notes: Relatively consistent grade; gets noticeably steeper passing Elbow Fork, as well as over the last couple miles. Notes: Relatively consistent grade, with steeper climbs past Storm Mountain and between Solitude and Brighton ski resorts. For an extra challenge,turn up Guardsman Pass just before reaching Brighton. More traffic than Millcreek, and, generally speaking, the drivers can be less predictable than those in Emigration (PSA: We recommend NOT doing this ride during Oktoberfest). 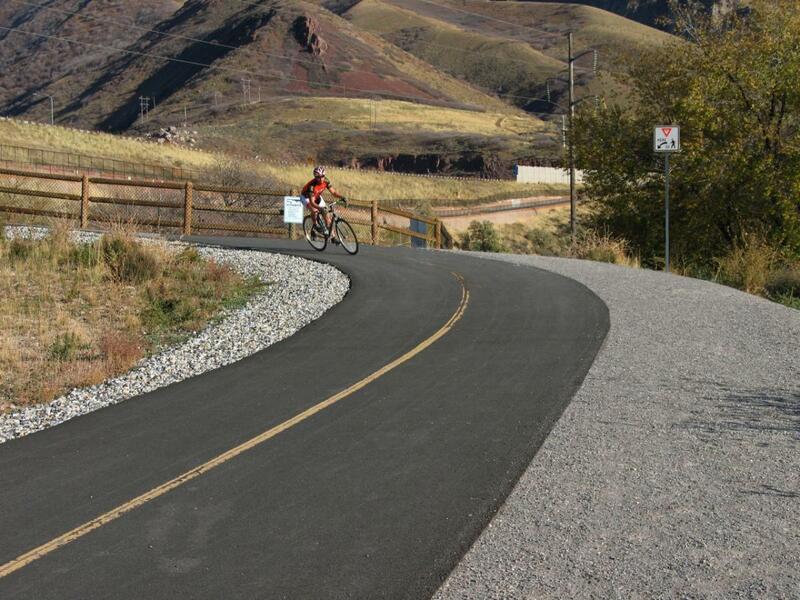 Notes: Fun, rolling bike trail along I-80, with several hop-on/hop-off spots in the Sugarhouse and Millcreek neighborhoods. Recommend starting in the Hidden Hollow, behind PetSmart. 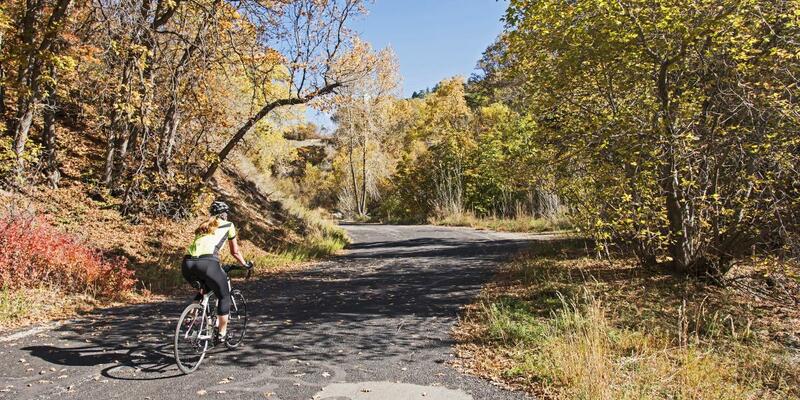 Parley’s Trail links up with Wasatch Boulevard. 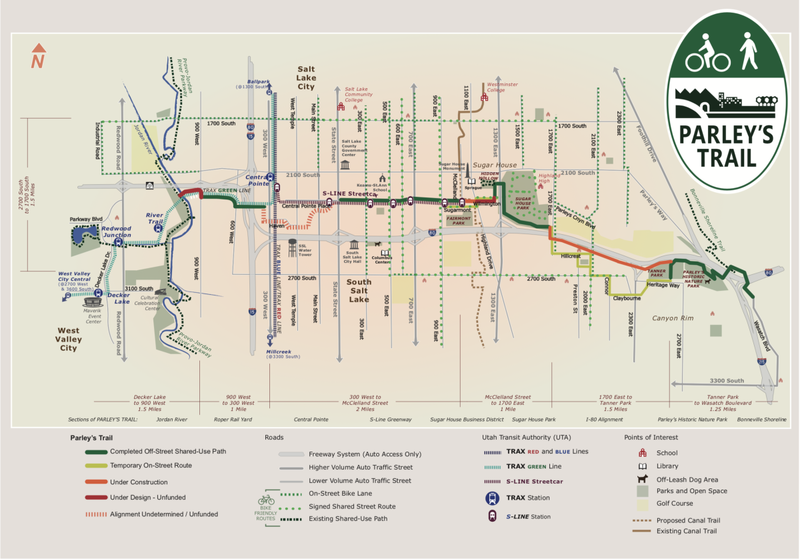 Fun link-up with other bike routes, as well as with the Sugarhouse streetcar. 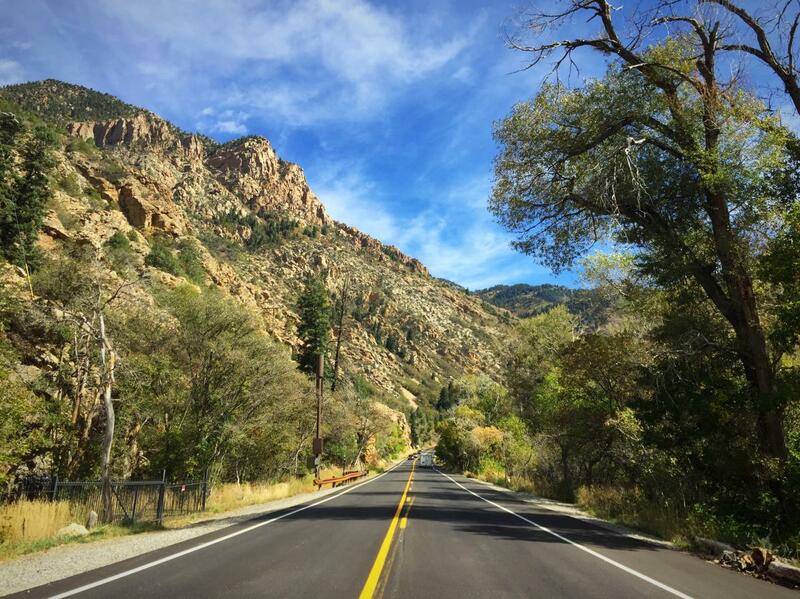 Notes: Relatively flat suburban ride with mild elevation gain between the mouths of Big and Little Cottonwood Canyons. 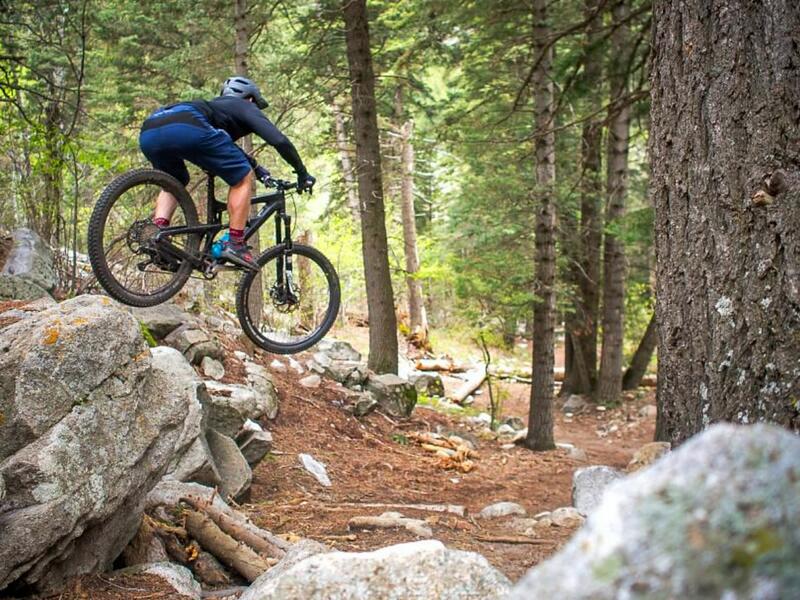 Links up with Parley’s Trail, Millcreek Canyon, Big Cottonwood Canyon, and Little Cottonwood Canyon. Notes: Relatively flat ride on a frontage road; double the distance if you start riding from downtown. Notes: Relatively flat ride. 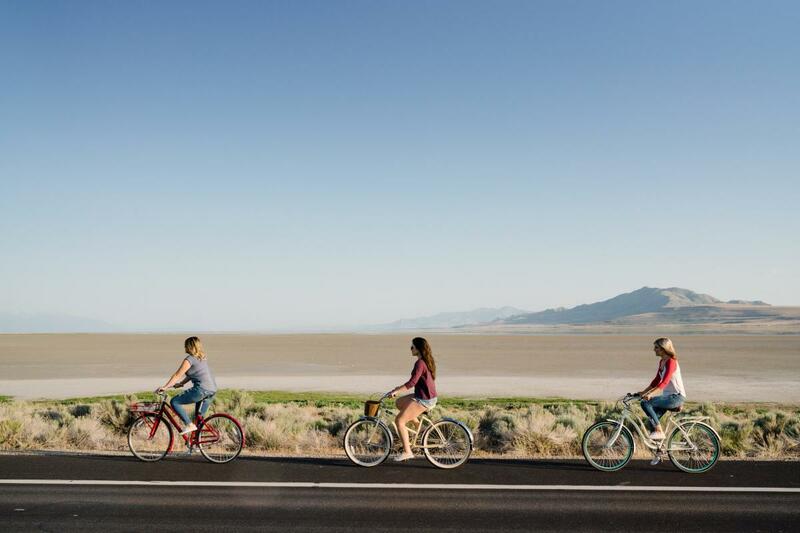 For a really long, flat ride that traverses much of the Wasatch Front, hop on the Jordan River Trail, connect to the Legacy Trail, and take Antelope Island Drive out to the Antelope Island Causeway.